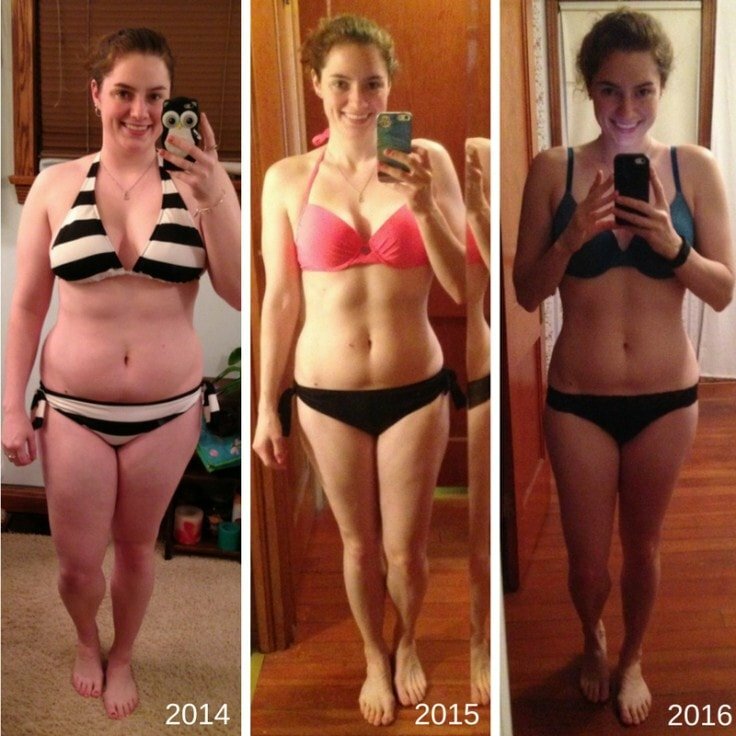 If you want to get rid of belly fat, you’ve made the best decision in your life. That’s because belly fat is the most harmful fat in the body, and it has been linked to a number of diseases. 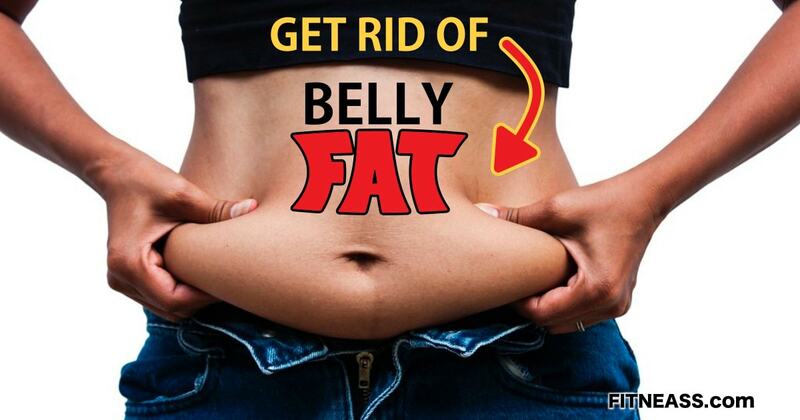 In the same time, belly fat is known as “the most stubborn to shift”. You can easily shed a couple of pounds off your body, but belly fat might still be there. Belly fat cells are notoriously hard to get rid of. However, if you are persistent, and follow this simple and easy guide, you can get there. The one thing you should never do is reach for diet pills or fat burners. Do it the natural way. The first step is the most easiest and effortless way to get rid of belly fat. But no matter how easy it sounds, it is a problem for countless people. You can see the dehydration epidemic everywhere you go. Do not stick to the 8 glasses of water per day. Drink how much your body needs, and that is half of your body weight in ounces. For example, a person weighing 150 pounds should drink 75 ounces of water. This sounds simple, but it is where people make the biggest mistake. If you want to get rid of belly fat, you need to get rid of total body fat. There is no way to burn only belly fat. You can do ab exercises and crunches all day long, and there will still be belly fat. Fixating on the trouble spot will keep it around for the long term. If you want to get a flat stomach and your abs to be noticeable, you need to get to 10% body fat for men, and 19% total body fat for women. Similar as water, getting some sleep is in the same time the easiest and the hardest step. It is the challenge of finding time in this dynamic and stressful environment to sleep. The struggle to get in bed early is something we all experience. For most of us, getting to bed at 10pm is almost impossible. But that is when you should go to bed. There are a lot of different workout techniques, methods, and practices. 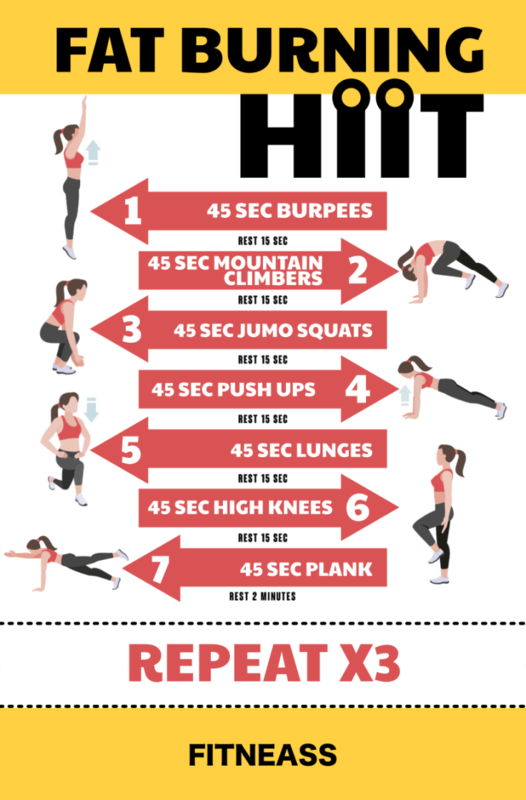 In terms of burning belly fat, high intensity interval training is the best. 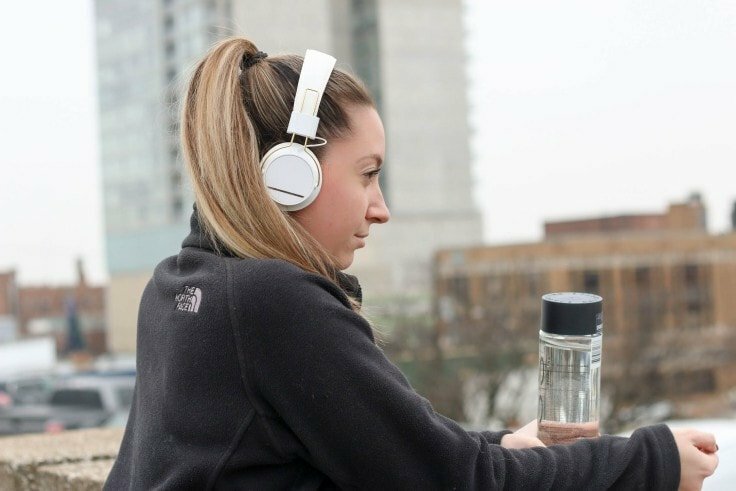 For this method of working out, the trick is to go hard for 30 seconds to a minute, and then follow up with a low intensity workout for minute or two. You’ll have to study it a bit more, as it is crucial that you get your heart rate to a certain level during the intensity training, and then get it back down during low intensity sections. Probably most of you know that there are good fats, and bad fats. It is something we often forget. If your goal is to get rid of belly fat, you need healthy and good fats into your system. The fats you need are monounsaturated and polyunsaturated fats. 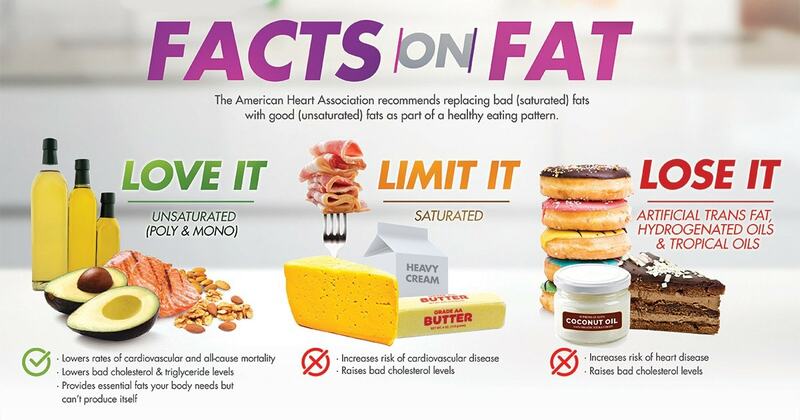 Stay away from saturated fat. You can source good fats from avocado, nuts, seeds, salmon, fatty fish, olive oil, and coconut oil. We often think of vitamins as something that keeps us healthy, and improves our immune system. That might be the primary role for vitamins. But they also help with weight loss, particularly getting rid of belly fat. The vitamins you need are vitamin D and vitamin C.
The first one helps you improve your mood, and be more active. Vitamin D also tells your body when to burn fat, and when to store fat. 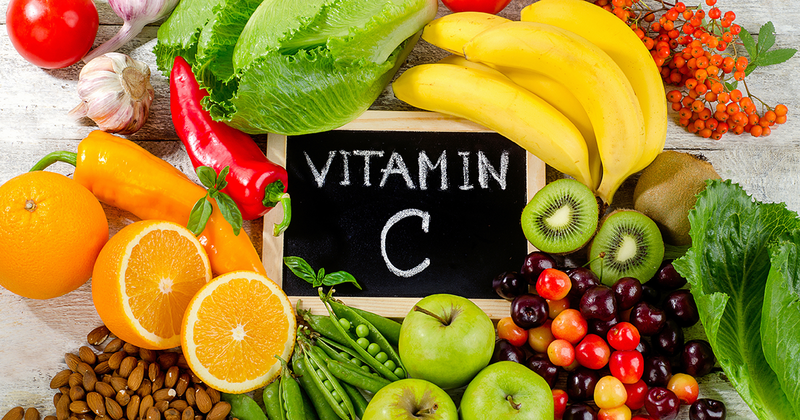 Vitamin C, on the other hand, helps our body produce enzymes that are crucial for the fat burning process. 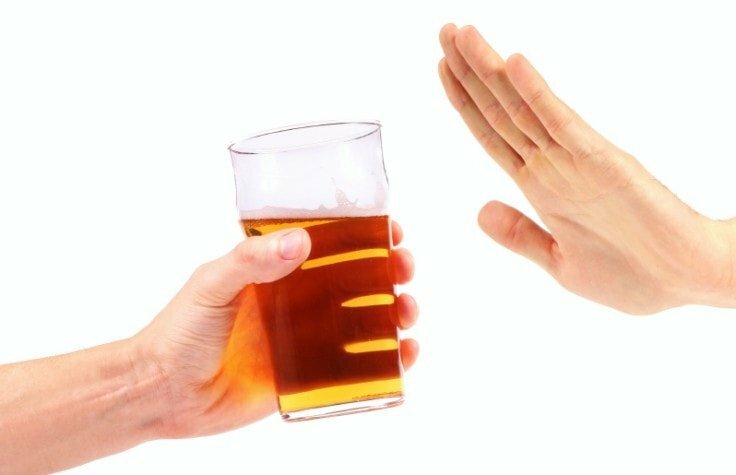 A glass or two per day is fine, but drinking too much alcohol has a negative effect on your weight loss journey. Alcohol is full of sugar, no matter what you drink. Especially those hard liquor colored drinks. Sugar makes you fat, and usually stores as belly fat. If you want to cut down on sugar, forget indulging in a drink or two. 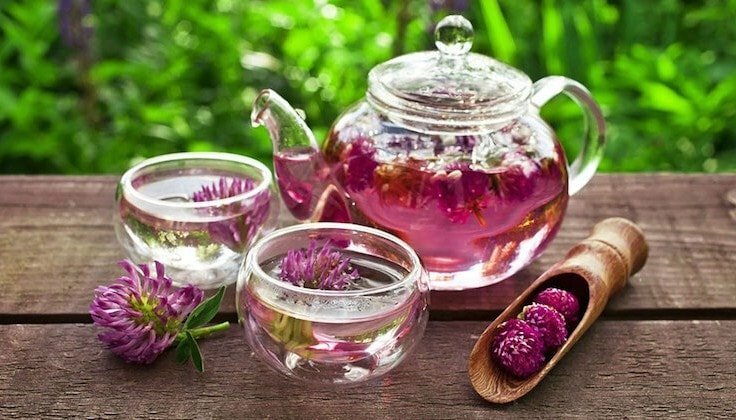 If you go for green tea, you’ll also get a number of antioxidants that help with weight loss. To be fair, any tea is good, as long as you avoid putting sugar in it. Last, but not least, you need to remember that belly fat is not something you can get rid of overnight. It requires patience, effort, and a lot of perseverance. Be persistent in your natural efforts, and you will get there eventually. There is no timeline. Everyone gets at the finish line at their own pace. If you try to rush it, you will just set yourself up for failure.